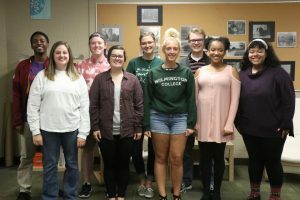 Last week was the second meeting of Wilmington College’s new radio station. 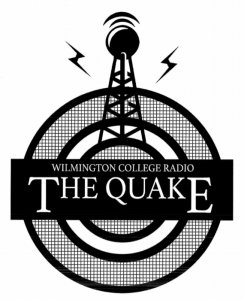 Headed by Nick Wiget, the college’s new Communication Arts professor, the radio station has been largely organized and funded by him. 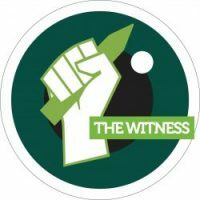 Right now, its staff is open to anyone who wants to be a part of it. 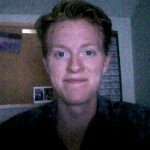 With some big aspirations for future broadcasting, Wiget is ready to get the word out and recruit some more students to the art of broadcasting. Wiget proposes student’s autonomy with their own shows – little supervision with some minor direction from the fearless leader himself – and the availability to play any music genre (radio friendly of course) over the air to our own student body of the big WC. As of now, the new station is to be called “The Quake.” However, the name is not set in stone. The radio station is an online-streaming only service with future hopes to becoming a full-blown radio station, equipped with its very own broadcasting tower. 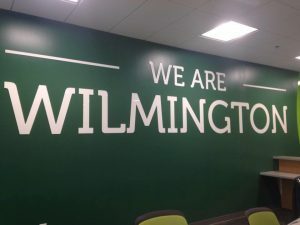 That means the station won’t just be available to the students, but to the entire city of Wilmington and extending into outer parts of Clinton County! 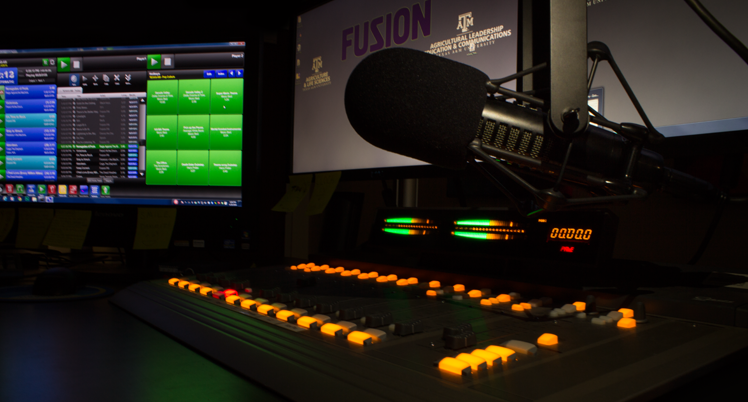 The most recent meeting included a few new bits of information, mostly budgets, and the reveal that the station does not need to be brand compliant; also discussed was that there are a few funds that have been allocated for better equipment and possibly a brand-new recording studio specifically designed for the station. If you’d like to know more information, do not hesitate to stop by Nick Wiget’s office in RCC or email him. He is always happy to meet interested students and get more involvement with the up-and-coming station.